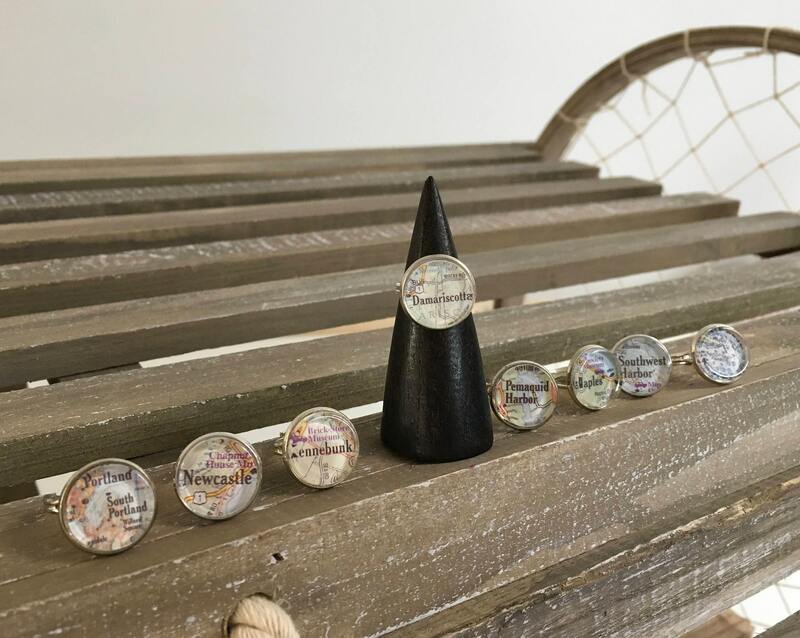 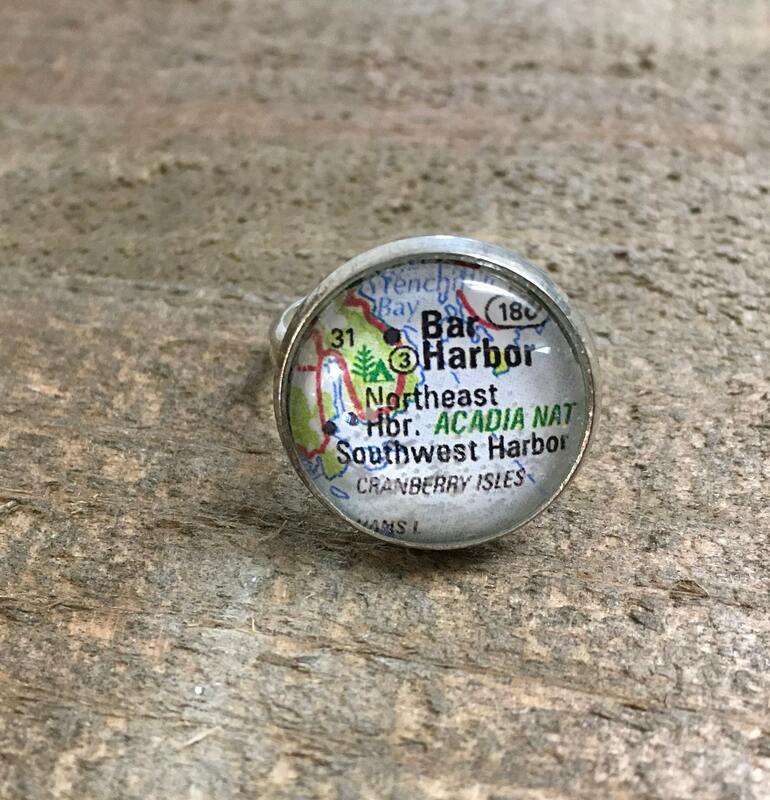 Map or Chart Ring - Custom made ANY LOCATION you choose! 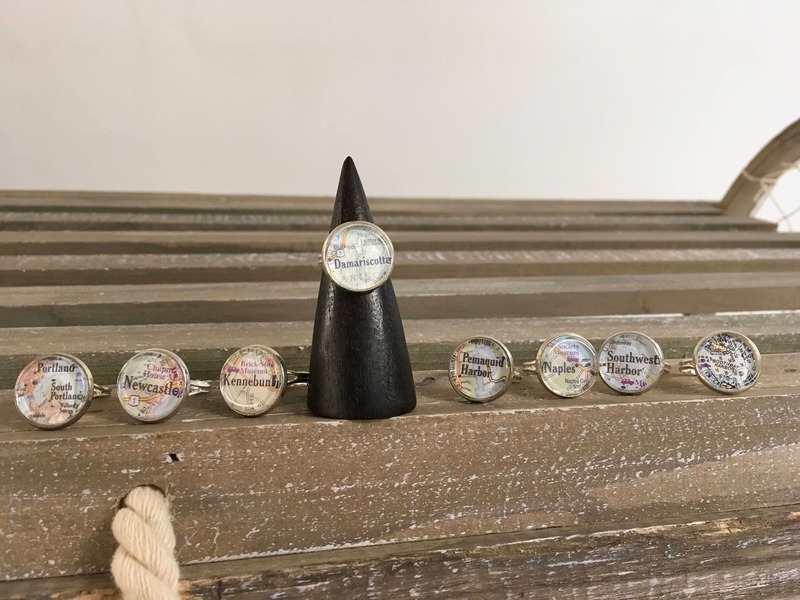 A wonderful ring to order as your own keepsake or to give as a gift... any map or chart location. 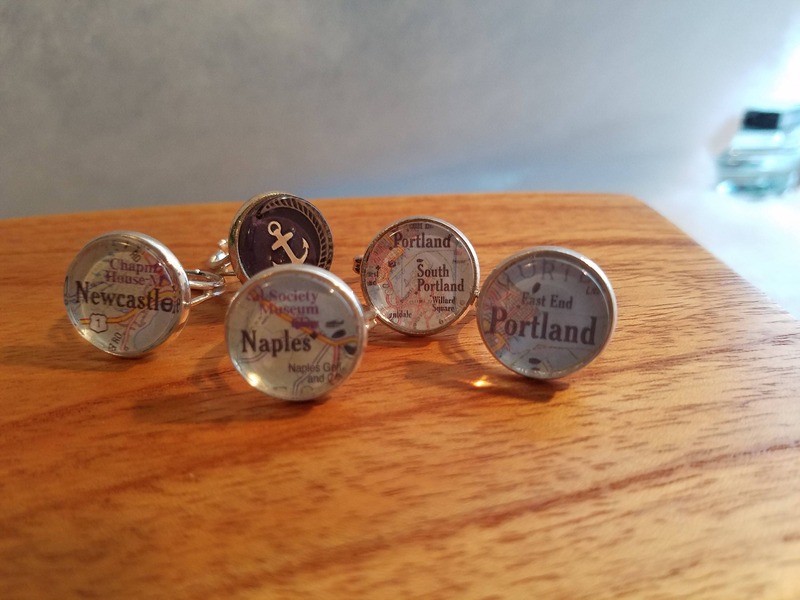 It is adjustable and will fit most fingers. 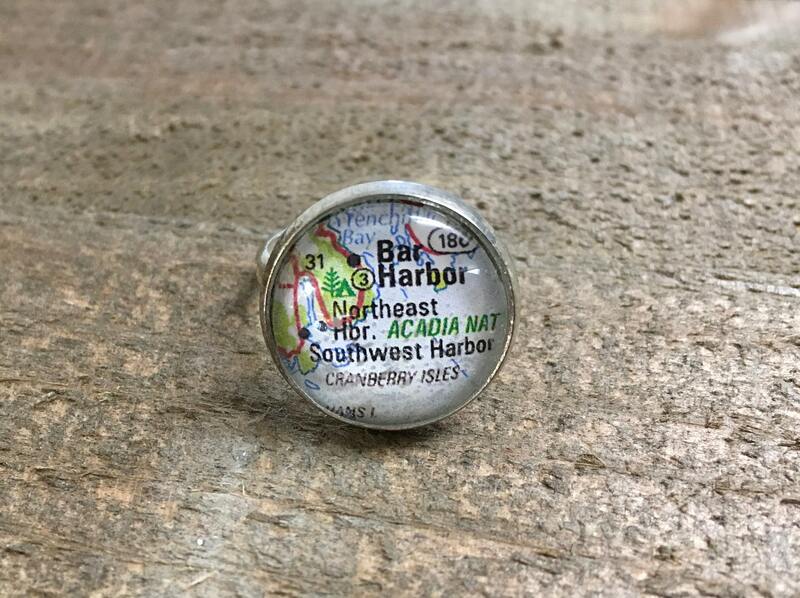 The image area is 16mm or approximately 3/4" round - or the size of a dime in a shiny silver finish.